Get the Little Citizens’ difference for your children! 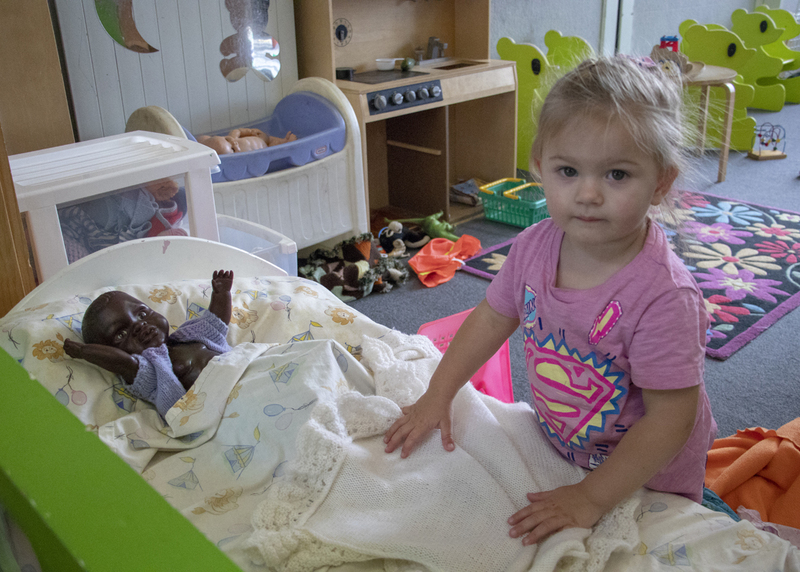 Little Citizens provides preschool children in Dunedin and Milton with outstanding early childhood education – making a difference that prepares children for school and beyond. 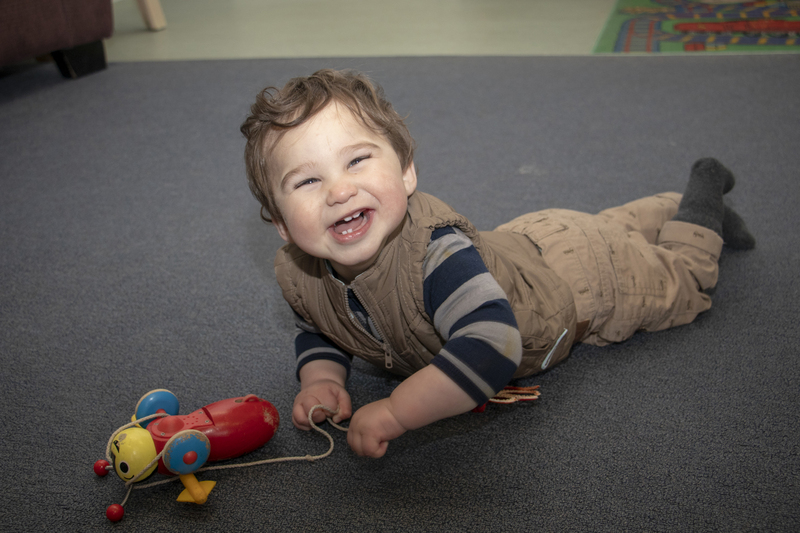 Quality early childhood education – including developmental milestones to make sure all children receive the individual support and encouragement needed to succeed. Physical development – preschool kids need room to play … lots of room! We have large play areas, with enough space to ride, climb, splash, swing and slide. Plus, our large indoor areas that are warm, dry and comfortable all year round. Nourishing meals – delicious morning and afternoon teas, lunch and dinner meals are included at no extra cost. In Dunedin we have been awarded the Heart Foundation Tick and Dunedin City Council “A” food safety grade. Convenience – easy drop-off, in handy locations in South Dunedin and Milton (opening in November 2018). We have flexible enrolment with no minimum hours and total support from friendly, dedicated staff. We are open between 8.00am and 5.30pm, Monday to Friday. We have one easy-to-calculate flat rate of $6.35 and most outings are free. Support – our Client Support Worker provides free support and advocacy to parents and caregivers including behaviour management strategies, help with Work and Income liaison and budget advice. For more information on how we can support you and your child at Little Citizens please give us a call. Hours: 8.00am to 5.30pm (Dunedin) – 7.45am to 5.30pm (Milton), Monday to Friday, excluding public holidays and a break between Christmas and New Year. We are open during school holidays.